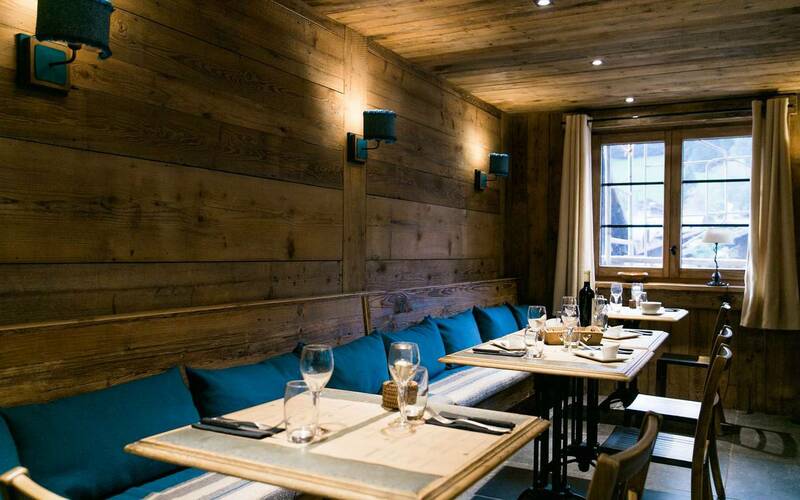 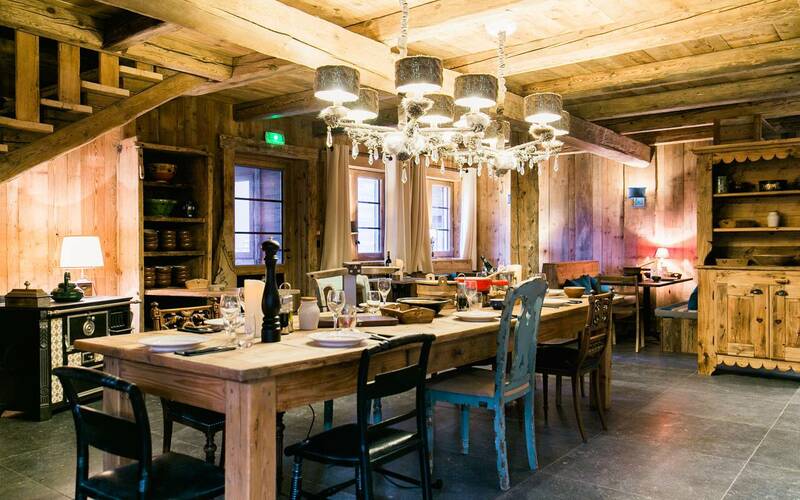 La Pivotte is one of the three restaurants at La Marmotte chalet-hotel. 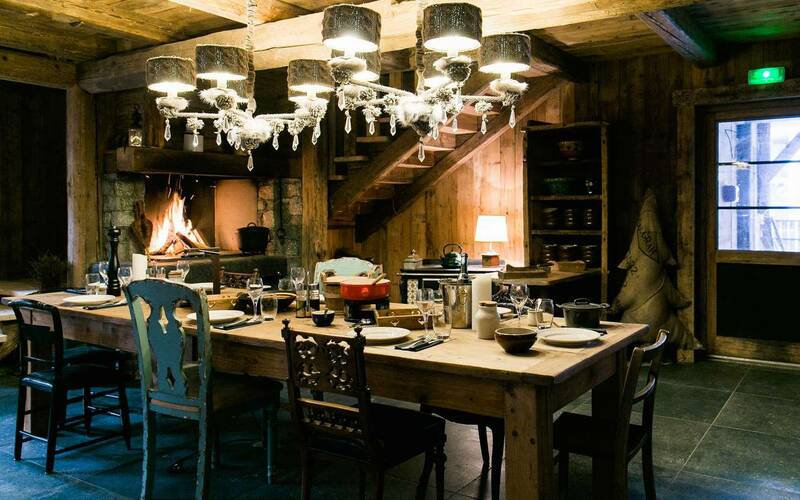 It is situated in a traditional alpine chalet with a warm, welcoming fireplace. 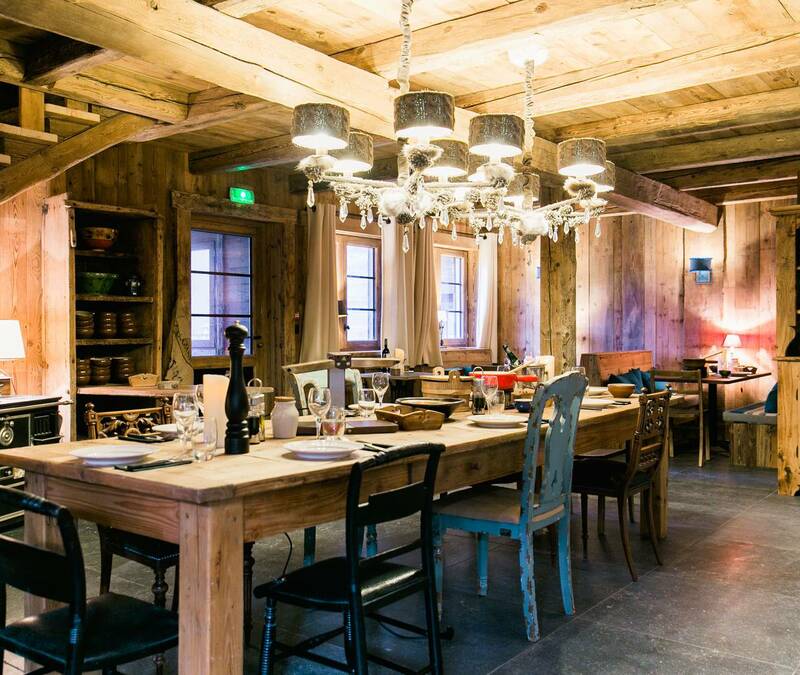 The menu features regional specialities and cheese dishes that showcase local produce, such as fondue, matouille, pork hotpot, alpine boards and fish from the local lakes. 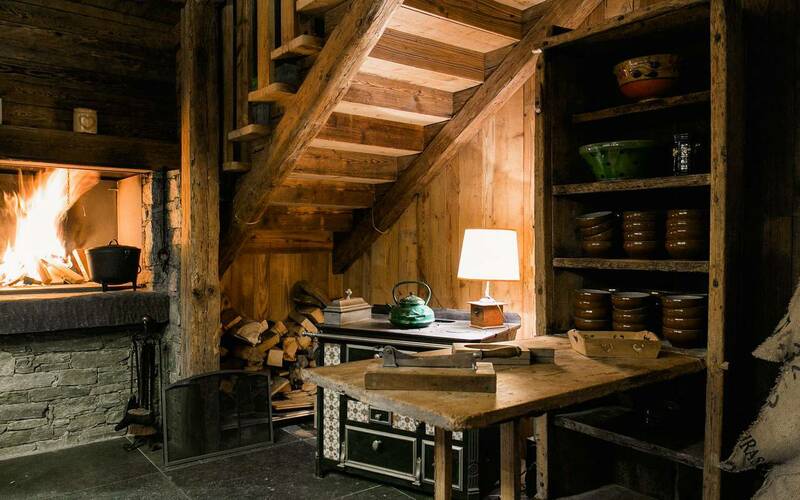 Skiers can bask in the warmth of the fireplace after a day on the slopes. 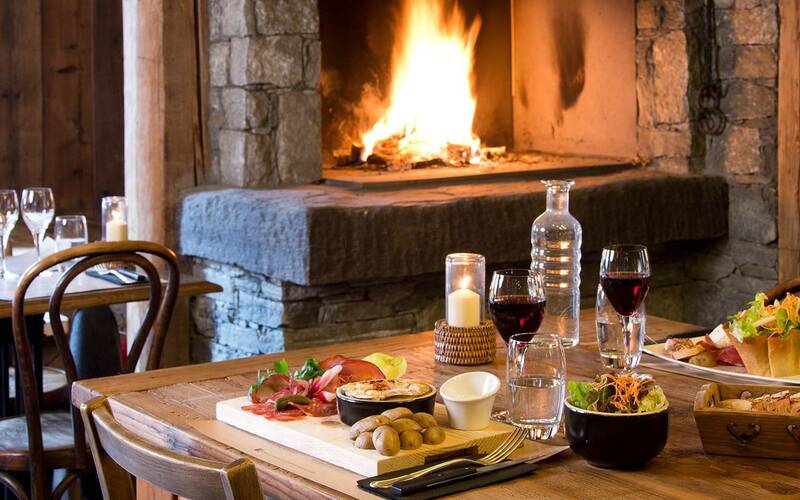 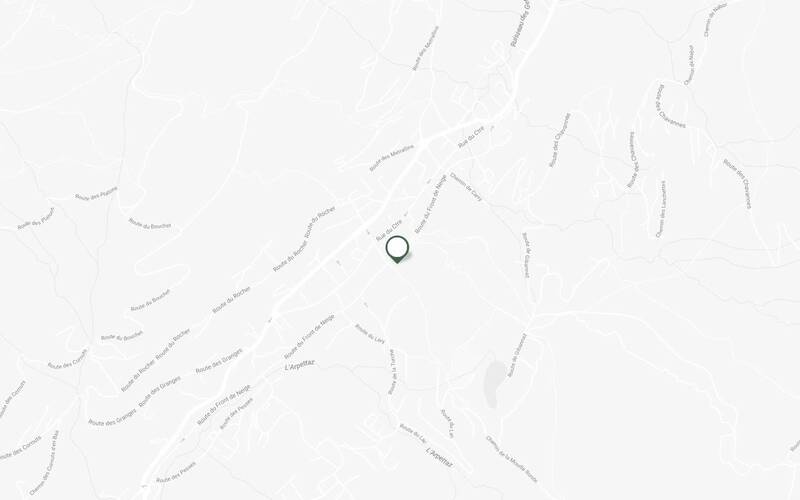 We also serve up a carefully selected range of local wines (from Savoie, Val d’Aoste and Switzerland) to enjoy with your meal.